Crowson Law Group offers a full range of services aimed at protecting the rights and entitlements of Alaska personal injury victims. With offices in Anchorage and Wasilla, our law firm represents clients in all areas of personal injury law. 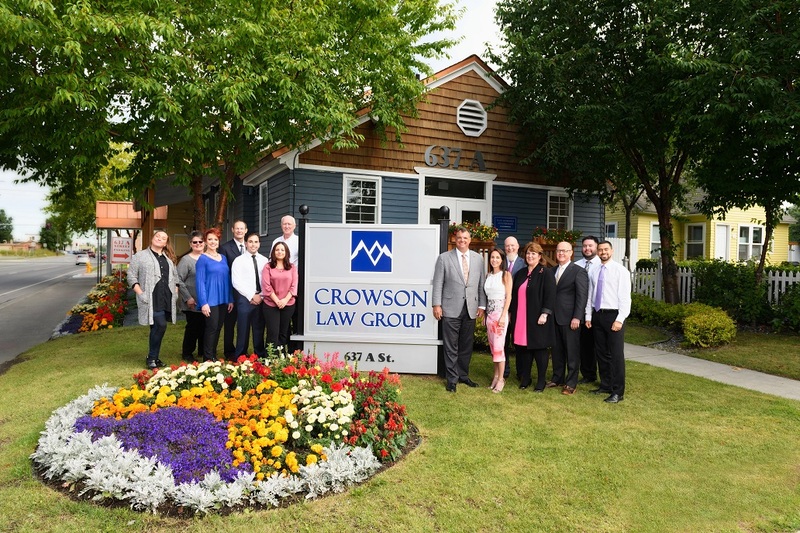 Since opening operations in Alaska in 2011, Crowson Law Group has dedicated its resources to helping thousands of Alaska citizens with their legal issues, and we can help you too. WE'RE HERE WHEN YOU NEED US Accidents can happen at any time of the day or night. That is why we have someone available by phone 24 hours a day, 7 days a week. We also were one of the first law firms in Alaska to encourage clients to contact us using text messages, for their convenience. Moreover, if you are unable to travel to your in-person consultation, we will come to you! WE'RE DIFFERENT FROM OTHER ANCHORAGE LAW FIRMS At this time, Crowson Law Group is the only personal injury firm in Anchorage or anywhere in Alaska that offers clients online access to their files. Crowson Law Group attorneys do this through a proprietary client access portal called My Crowson Case. My Crowson Case allows Alaska clients to access all of their file materials and case management notes in real time, giving interested clients full access to their complete files. Of course, all the technology in the world is not enough to make an attorney one of the best. At the end of the day, it is responsive people and knowledgeable attorneys that make a firm's clients happy and Crowson Law Group has all of this. We encourage you to learn more about our team, our commitment to the community, and why clients choose us! Alaska personal injury attorney James Crowson is the founder of Crowson Law Group. James grew up in a small town in North Carolina, where he learned to value hard work and commitment. He attended North Carolina State University, where he received degrees in Biochemistry and Zoology. James originally planned to attend medical school, but discovered, toward the end of his college career, that he had an aptitude and a love for the law. So, James attended law school at the University of Georgia, where he received his Juris Doctor in law. Following graduation, James began his legal career defending insurance companies and health care providers against negligence claims. However, he discovered that he had a passion for helping individuals secure the compensation and benefits they need to support themselves and their families in the wake of a devastating injury or loss, rather than representing doctors or insurance companies. 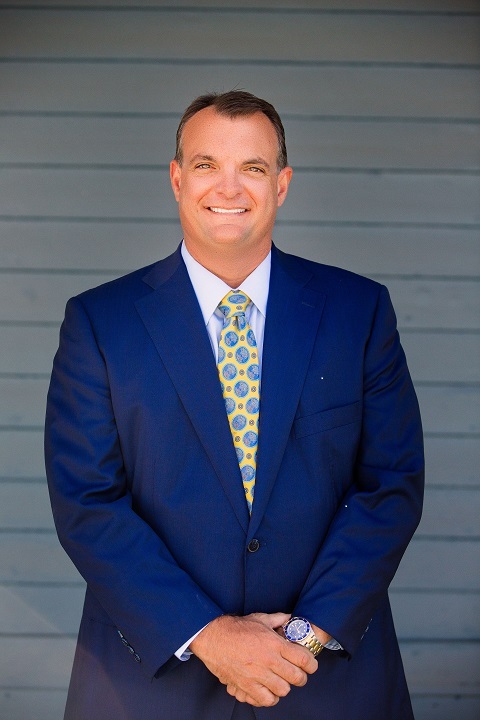 Determined to use what he had learned working for some of the best insurance defense lawyers in the country, James now leverages his past defense experience to benefit accident victims. In 2010 James fulfilled a long-time goal by coming to Alaska and making it his home. In his free time, James enjoys spending time with family and taking part in outdoor activities. A runner-up to his passion for law, is coaching football. James coached at Dimond High School from 2011-2014 and currently coaches at East High School.